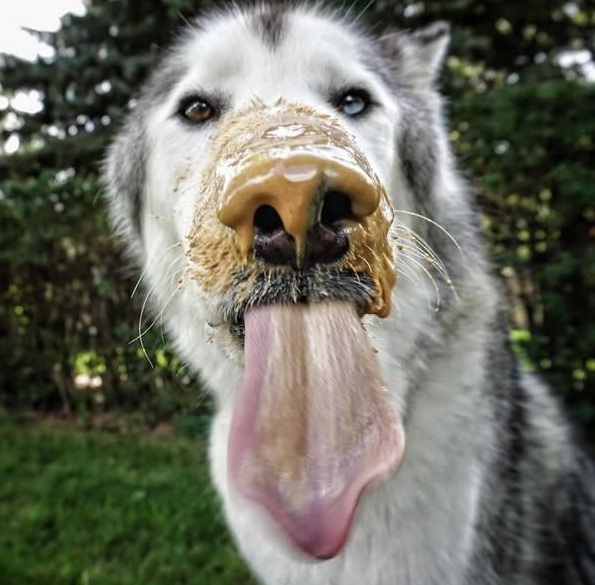 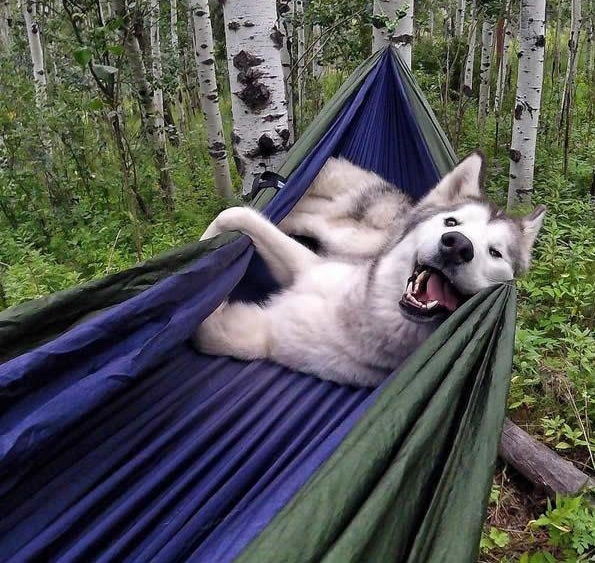 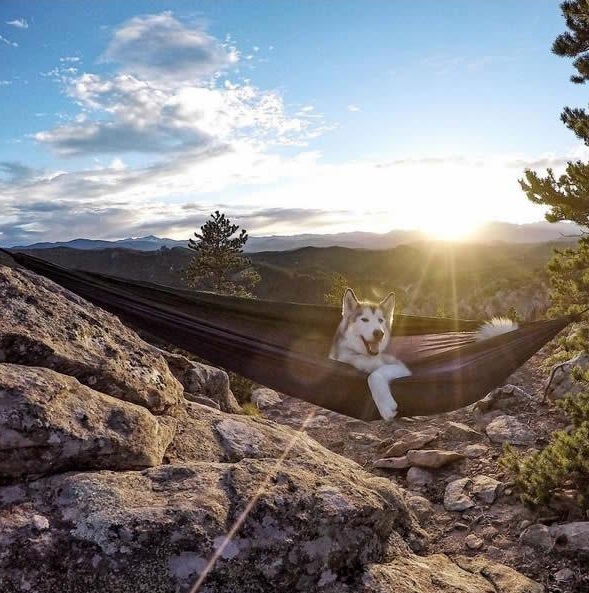 While some dogs spend most of their lifetime in a house or backyard, some luckier ones are living their lives to the fullest. 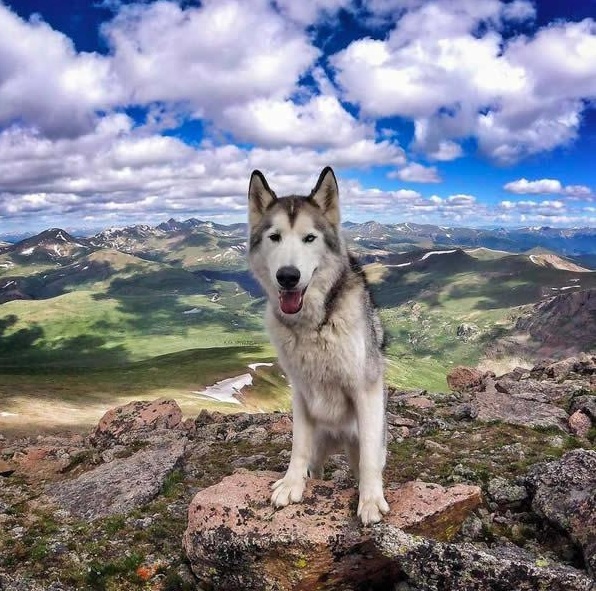 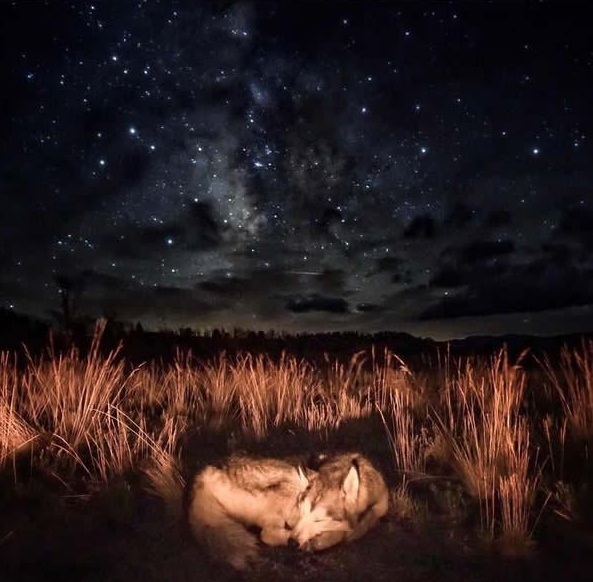 Loki, for instance, has traveled all around the globe, saw a lot of places, ran through tundras, steppes and shared his adventures with his amazing owner. 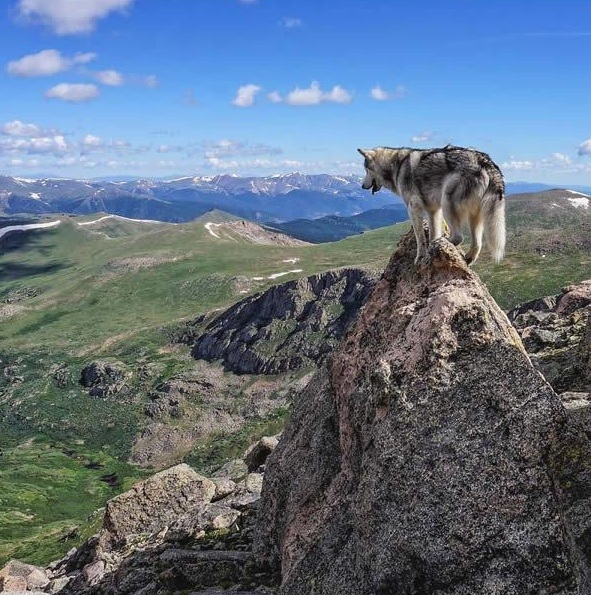 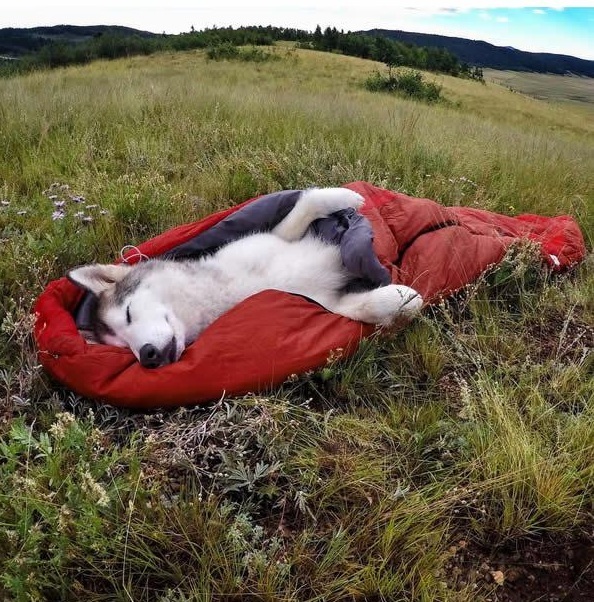 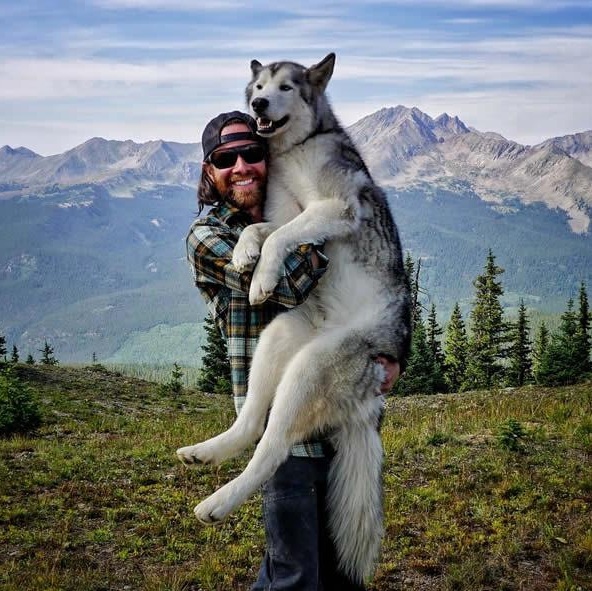 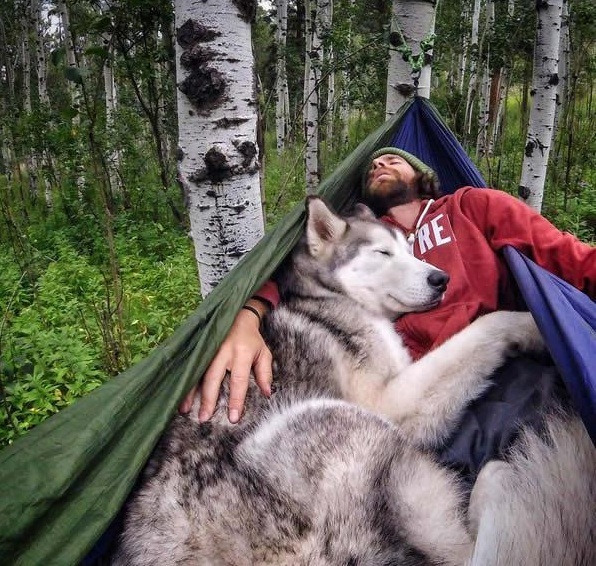 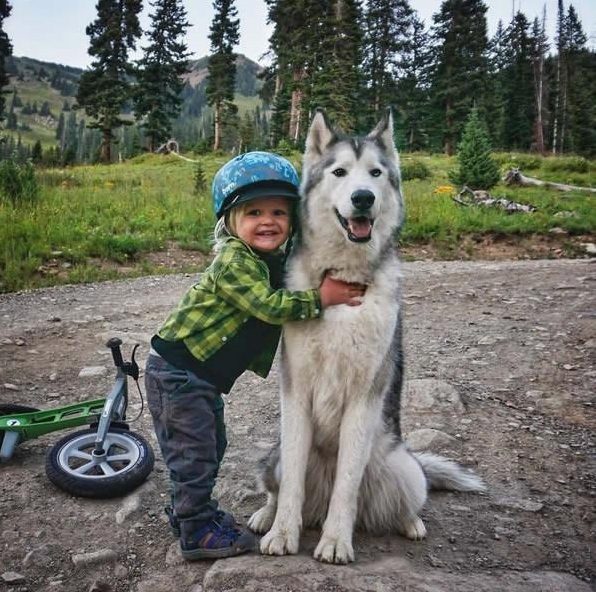 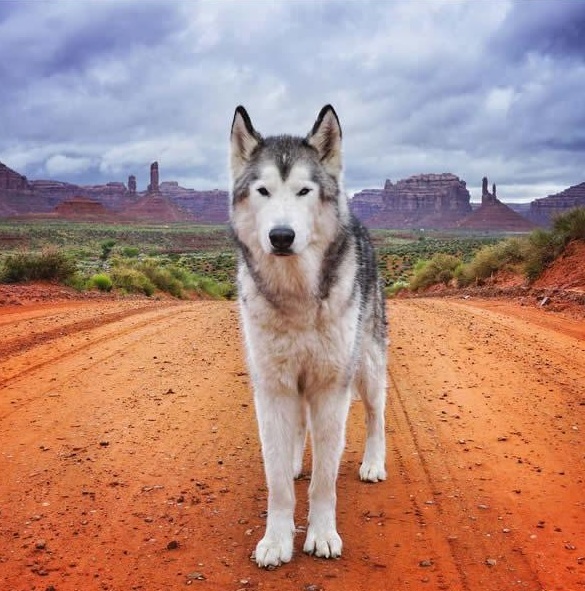 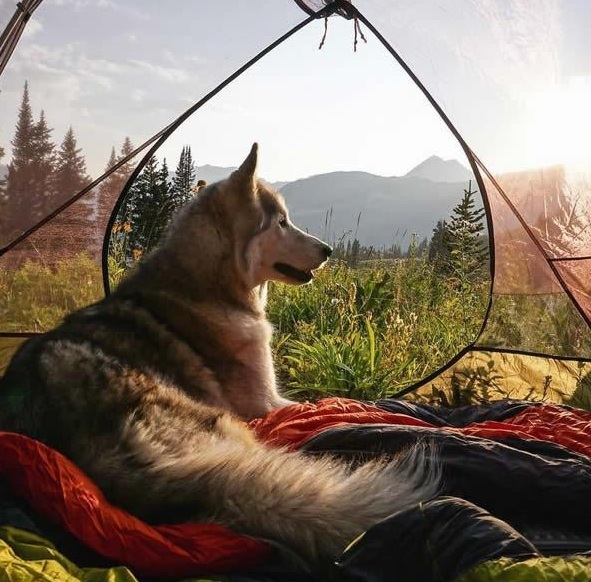 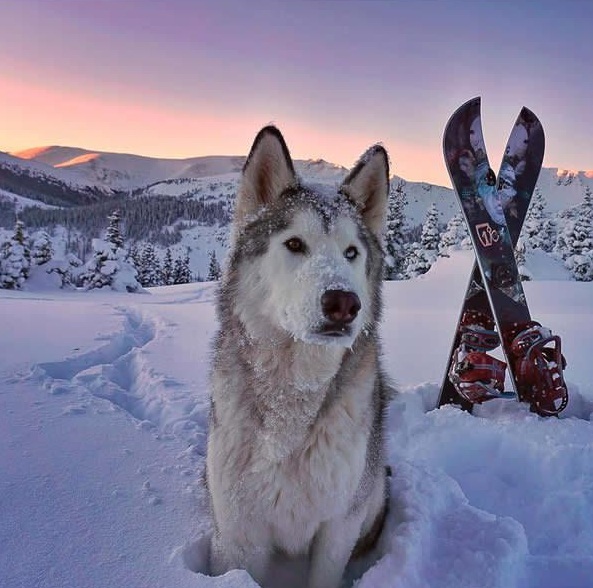 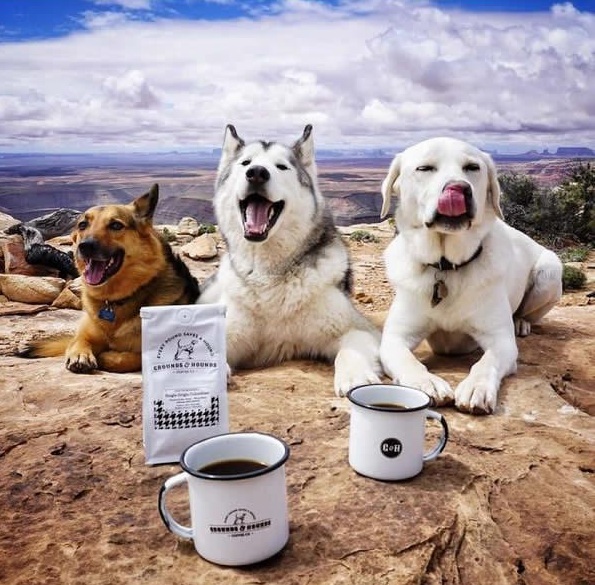 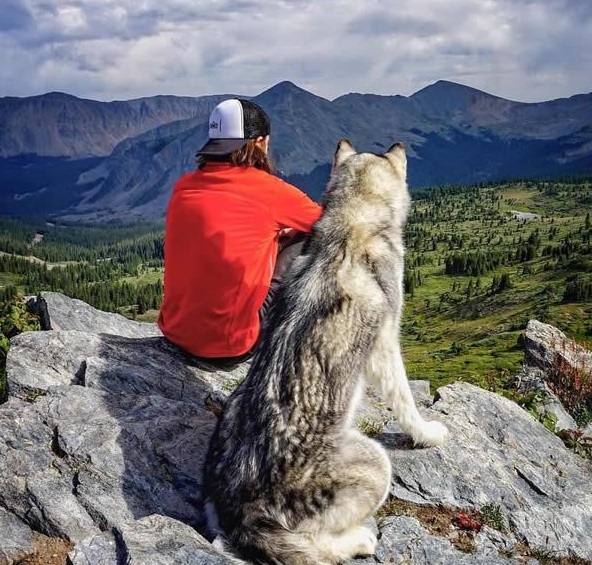 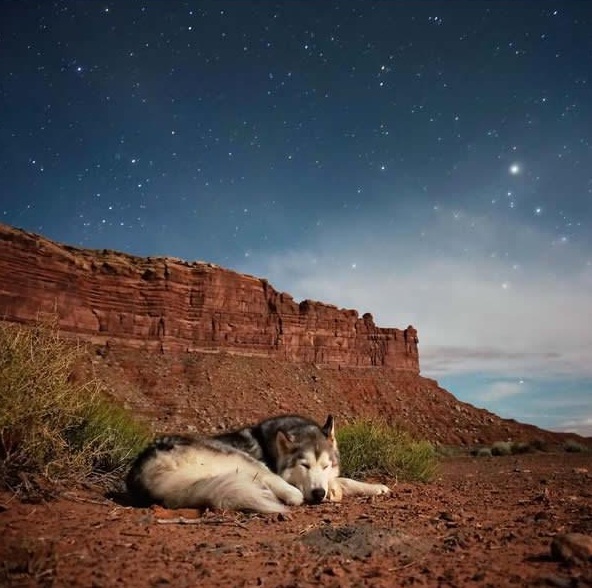 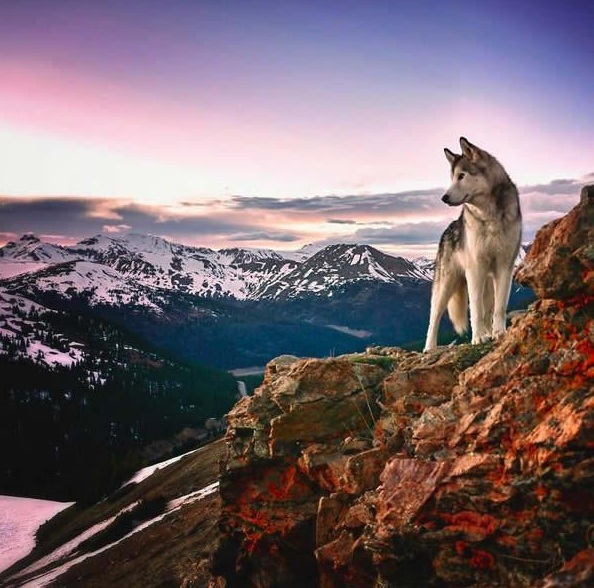 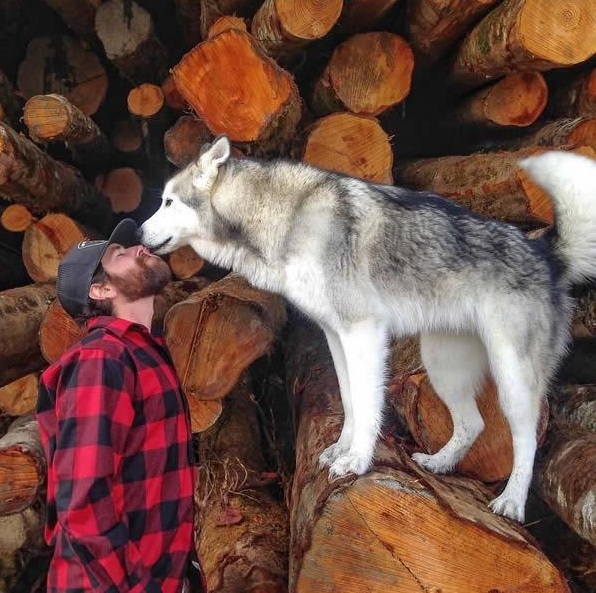 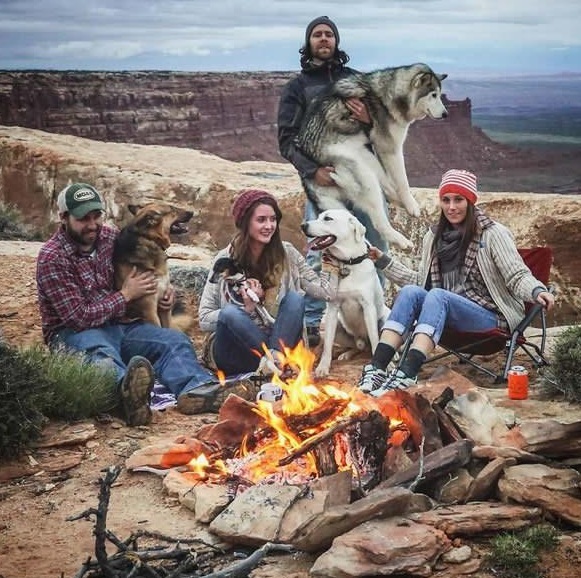 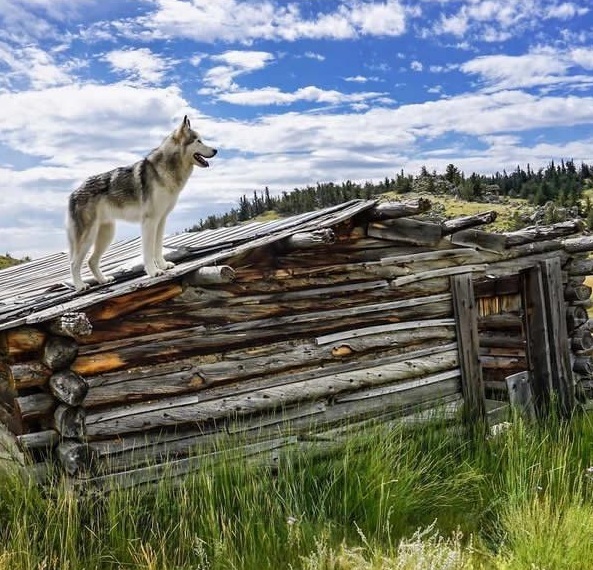 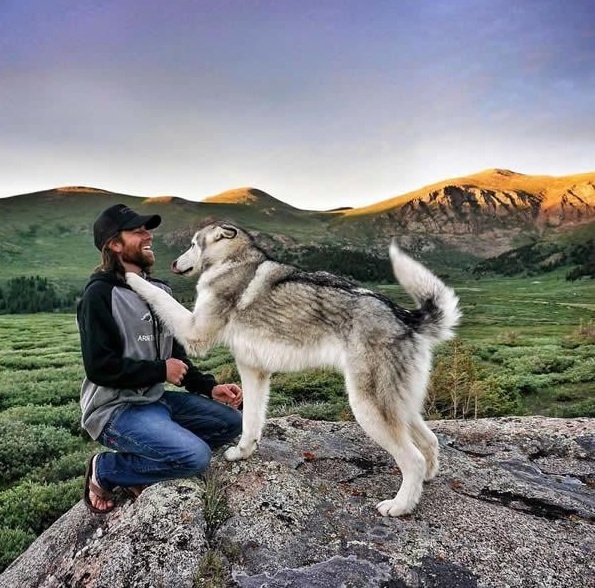 These pictures should show you that traveling with your dog isn't always a hassle and problem, it can be a wonderful experience to share an adventure with your best friend.